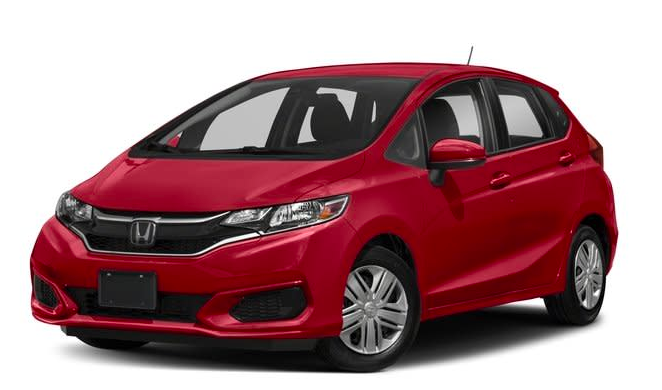 How Much Does the 2018 Honda Fit Cost? How Many MPG Does the 2018 Honda Fit Get? What’s New for the 2018 Honda Fit? with the EX trim level. You probably can’t wait to check out the 2018 Honda Fit. Our Honda dealership has you covered – contact us today for a test-drive. You’ll appreciate our great customer service that prioritizes your satisfaction. ** 29 city/36 highway/31 combined mpg rating for 6MT models. 33 city/40 highway/36 combined mpg rating for LX CVT model. 31 city/36 highway/33 combined mpg rating for Sport, EX and EX-L CVT models. Based on 2018 EPA mileage ratings. Use for comparison purposes only. Your mileage will vary depending on how you drive and maintain your vehicle, driving conditions and other factors.